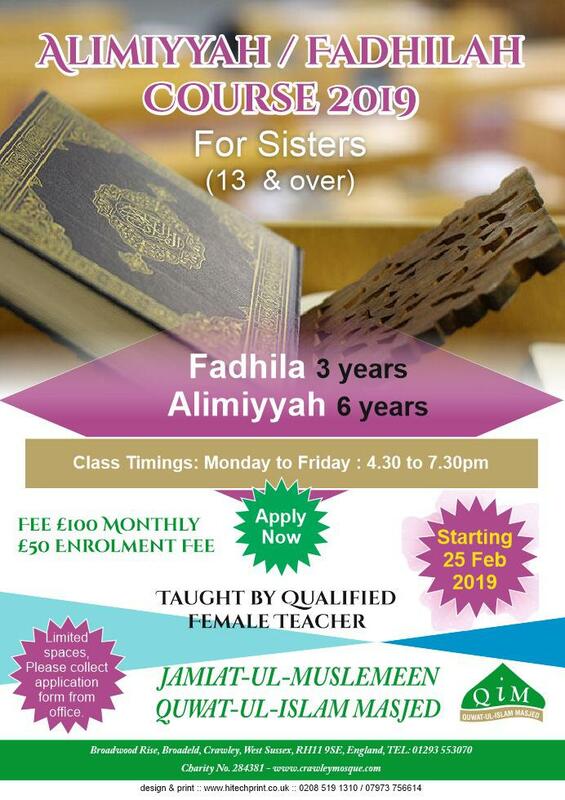 Our sister Services includes dissemination of information, advice and guidance for Sisters. Broadfield Masjid provides prayer facilities for Sisters; Management are instrumental in providing a safe and supportive environment for Sisters to attend not only the prayers but the many other programmes that take place here. Masjid provides tours for schools, colleges, educational institutes and others, and has developed a programme that is educational and welcoming for new people wanting to learn about Islam and the benefits its offer to mankind. We offer a professional and confidential counselling service for women of all backgrounds, provided by our very own trained sisters, including 1-1 sessions. Our counselling service provides you with a safe and confidential space to talk about any difficulties or challenges you may face with using a non-judgmental approach.